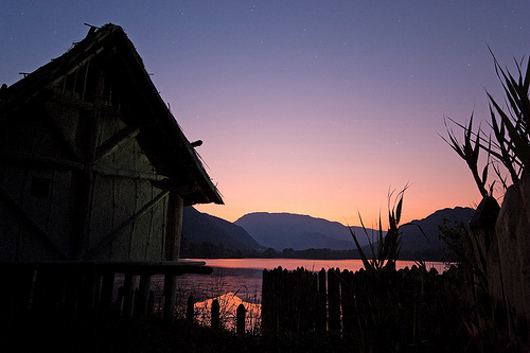 The area of Livelet is located on the western shore of the Lago lake, one of the two Revine lakes, located in the beautiful setting of the Pre-Alps in the north of Treviso. 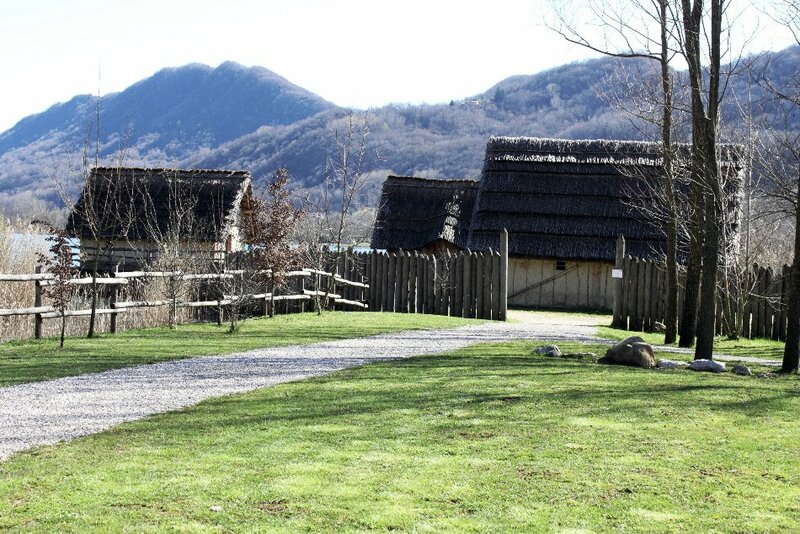 The prehistoric remains found in Colmaggiore di Tarzo and the desire to develop the lake area in Revine led to the Livelet project, wanted by the Province of Treviso. 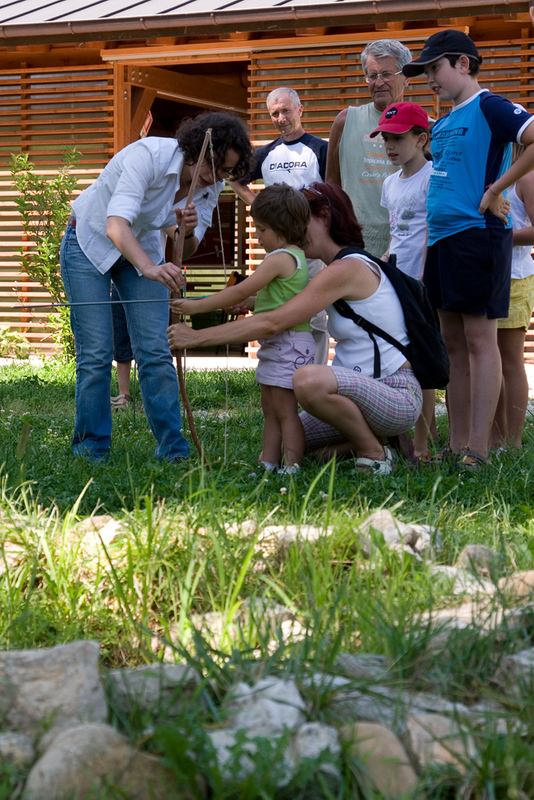 The Park is opened since 2007 and since 2009 is managed by UNPLI Treviso, in partnership with the Province of Treviso. The area of Livelet is located on the western shore of the Lago lake, one of the two Revine lakes, located in the beautiful setting of the Pre-Alps in the north of Treviso. The area is very interesting also from a naturalistic point of view. 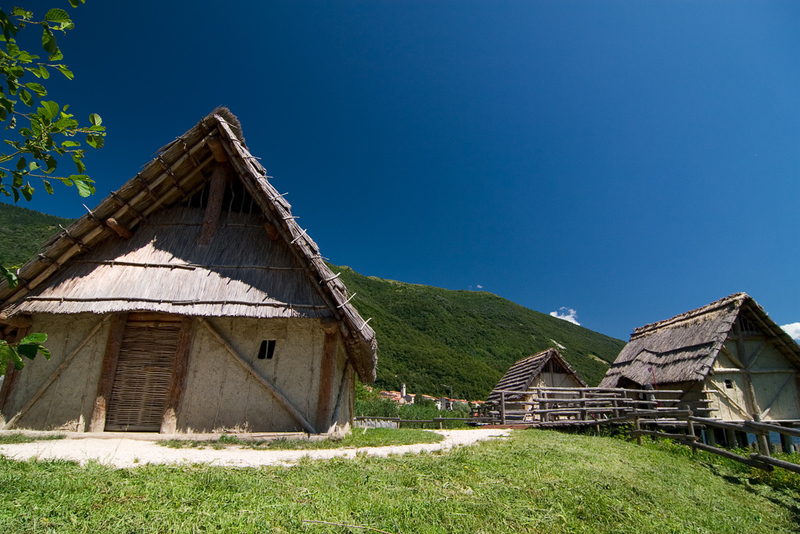 The reconstruction of the pile-dwelling village of Livelet was based on studies of the type of settlements found in archaeological sites in wet or lakeside environments in Northern Italy and on ethnographic studies, as there are not yet any certain archaeological data available on the type of construction use d by the people that settled the Colmaggiore site. 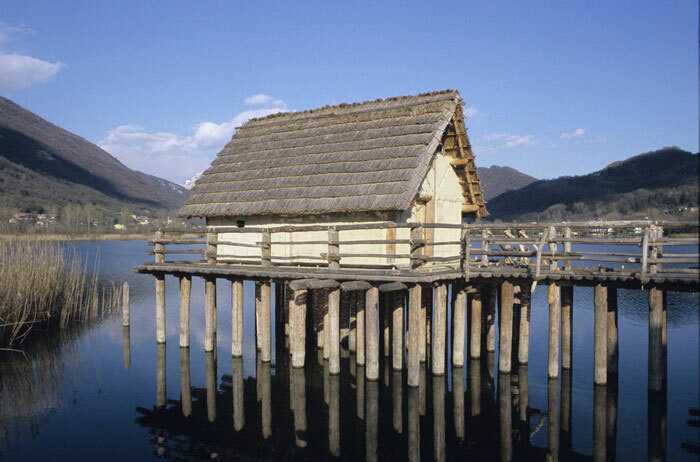 The three pile-dwellings builted in the Park are in full-scale and lie in the proximity of the water and have been built in three different ways: one is directly on the water, one is on dry land and the third is partly on a reclaimed area, half on land and partly on water. 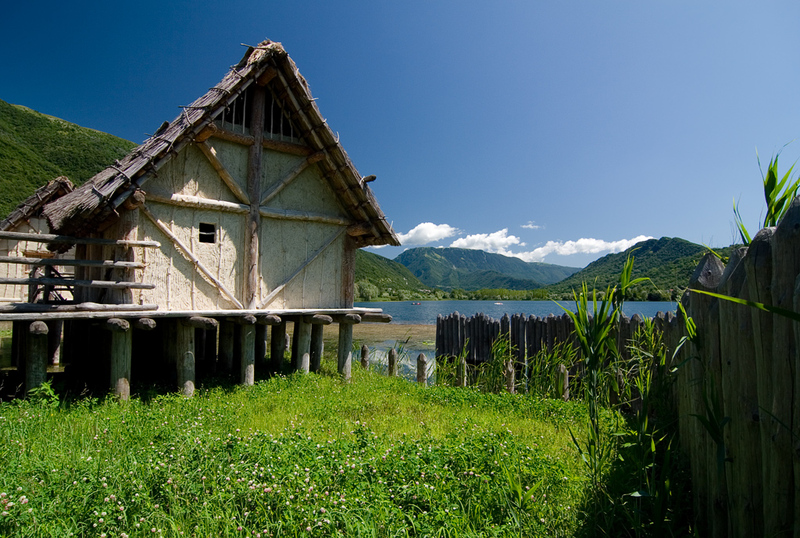 The interiors reproduces respectively Neolithic, Copper Age and Bronze Age, the periods when the Revine Lakes was inhabited in prehistory, according with the data collected in the Colmaggiore site. In most part the reconstruction was made using methods and materials that was available also in the past. 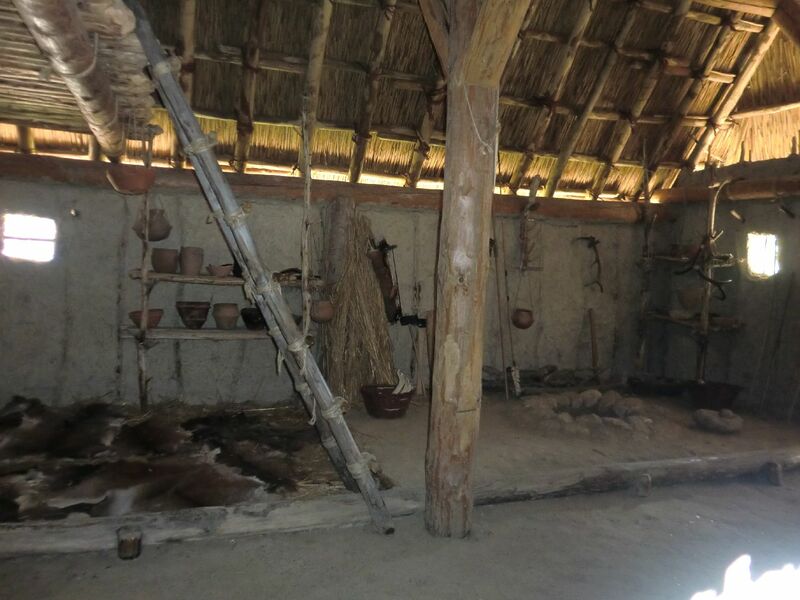 The guided tours are characterized by interaction with materials and reconstructed tools that were used in everyday life from Neolithic to Bronze Age. The Livelet is opened from middle of February until the middle of November. 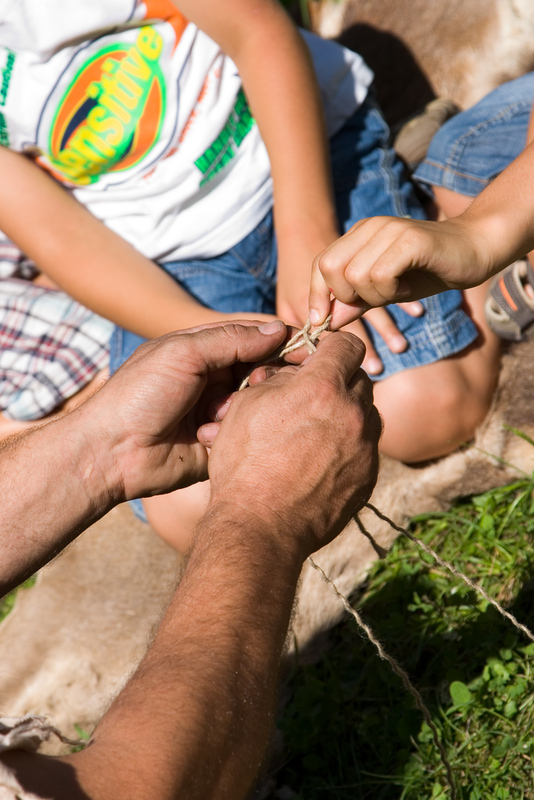 During the week it is open for schools and organized groups of visitors, that can chose from a large offer of activities and workshops, in addition to the guided tour to the pile dwellings. On Sunday it is opened to the visitors and families and offer guided tours but also some special events, connected with experimental and imitative archaeology, cultural traditions and environment of the area, usually in collaboration with different local realities. The aim is to promote the history and the environment of the Revine area to a growing public made by children but also by adults. Nice to meet you, Indiana Jones! I am graduated in Archaeology and Conservation of Archaeological heritage after my studies at Ca' Foscary University of Venice, with a scentific thesis in Archaeozoology. Since 2005 I took part in several archaeological excavations in some Prehistoric sites of Northeastern Italy with University of Ferrara. 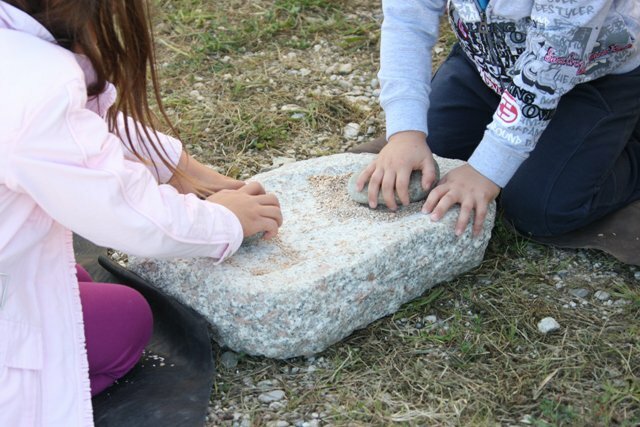 My interest in Prehistory and Didactic brought me to Livelet, where I work since March 2009. My tasks include didactic archaeological activities, guided tours for children and for adults, dissemination activities and the coordination of the staff.